They function well but I needed to remove material from the back and sides to fit in my WASR-2. I have never had to fit any AK mags to fit this gun whether they were military steel, or cheap promag and Tapco. My PMAGs for the AK47 work in several other guns..... But the new AK74 mag, not so much. I only have the one AK74 so I am not sure fitting would be required for other brands. 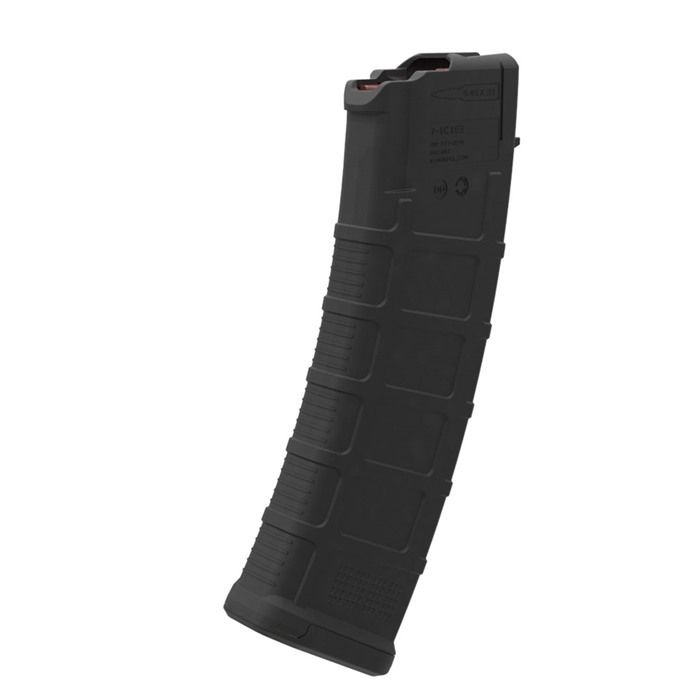 Magpul has never failed me, and I trust these are quality mags. I just wasn't expecting to have to fit my mags beyond a little smoothing out. Fits my Arsenal SLR-104 series perfectly! Seats snuggly as one would hope with any 5.45 AK-74 platform gun and has the quality I have come to expect from Magpul. I am a tough grader, my 4's are other peoples 5's. - I just leave room for improvement! 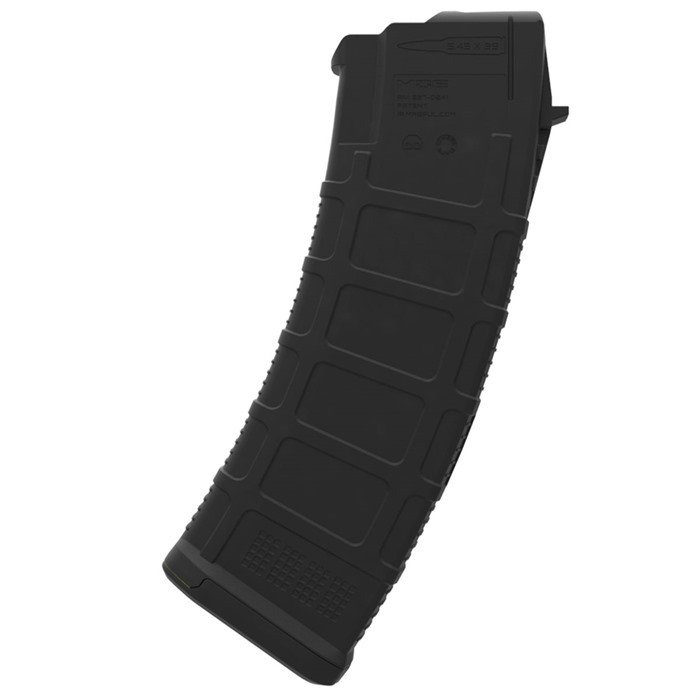 Zašleme e-mail na adresu , jakmile bude produkt AK-74 PMAG GEN M2 MOE Magazine 5.45x39 30rd Polymer Sand dostupný.